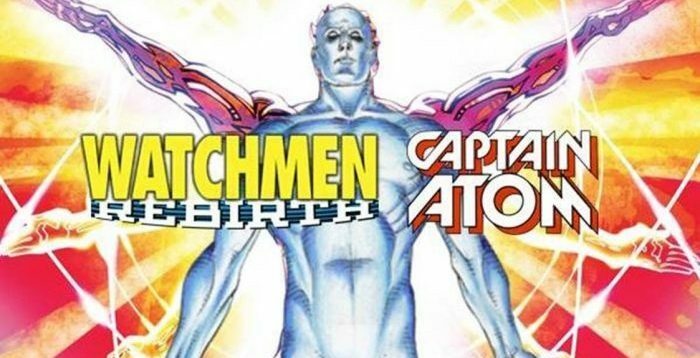 DC Comics Rebirth Spoilers: Fall & Rise Of Captain Atom #4 Creates 2 New Quantum Characters On Road To The Watchmen Rebirth w/ Dr. Manhattan? 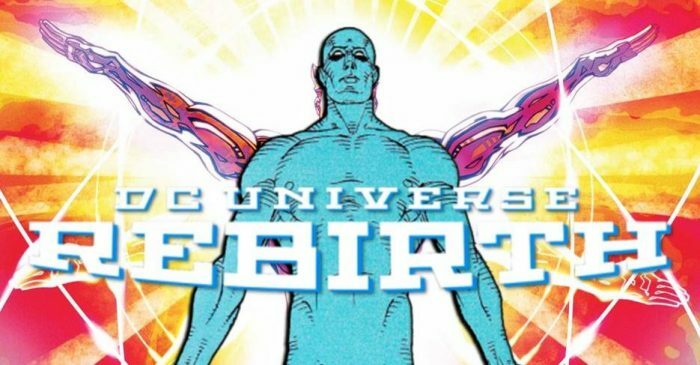 DC Comics Rebirth Spoilers: FIRST LOOK At Doctor Manhattan’s New Design For The Watchmen Rebirth Reveal In Batman / The Flash “The Button”! 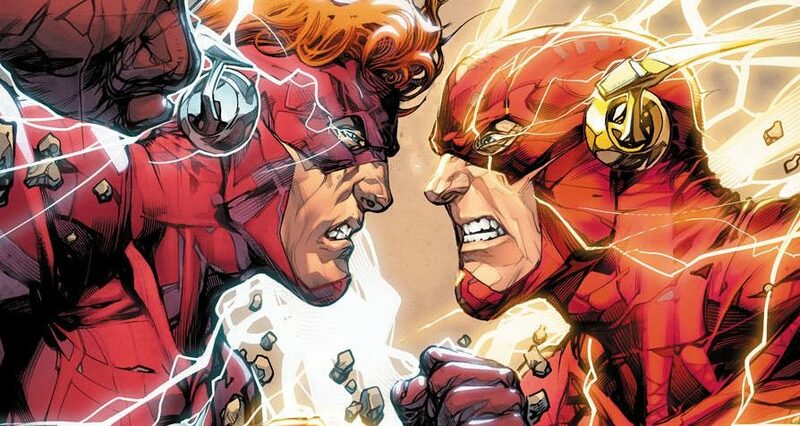 DC Comics Rebirth Spoilers: Titans Annual #1 Has Teen Titans Vs. Justice League, But Who’s Pulling Strings? 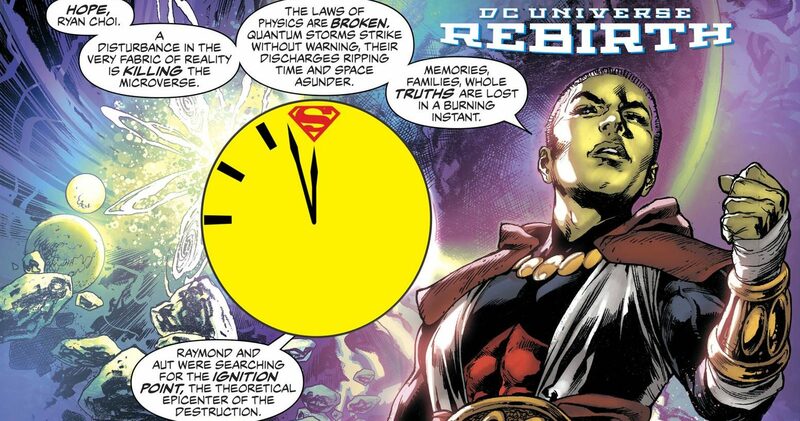 The Watchmen Dr. Manhattan Level Threat? 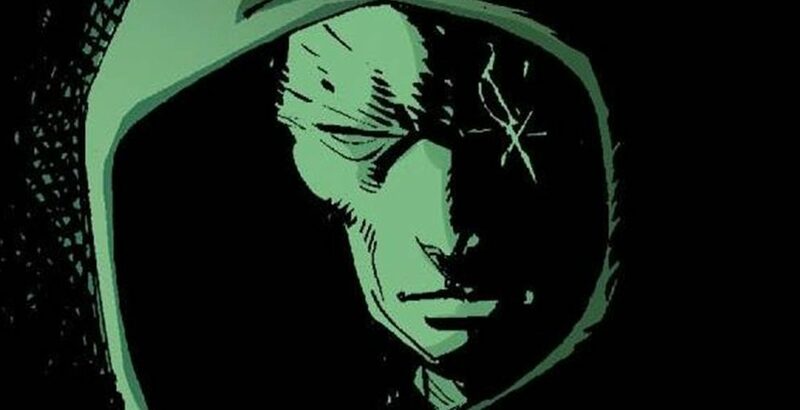 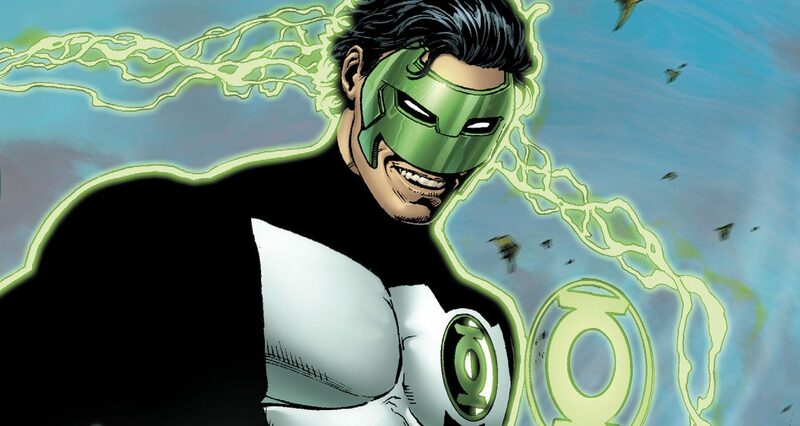 DC Comics Rebirth Spoilers & Review: Kyle Rayner Rebirth In Hal Jordan & The Green Lantern Corps #17 As Mr. Oz / The Watchmen Watch? 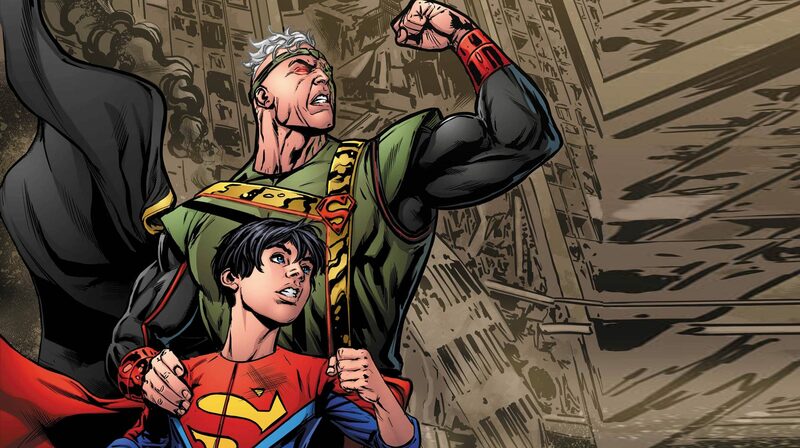 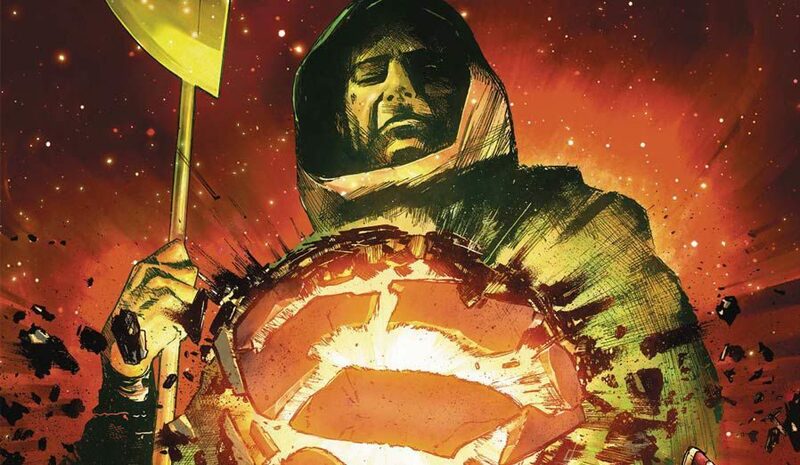 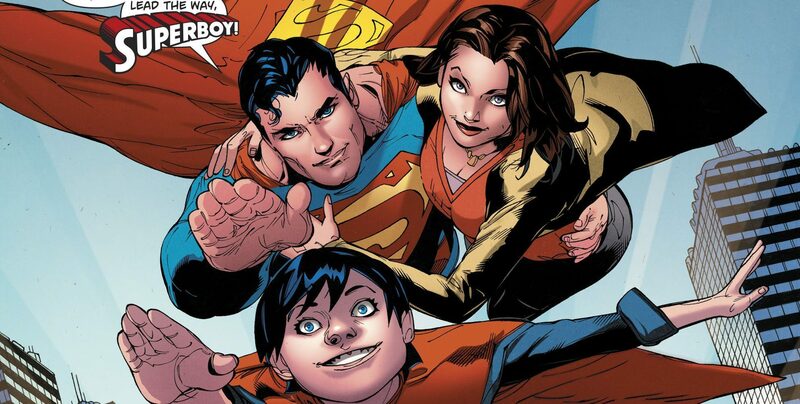 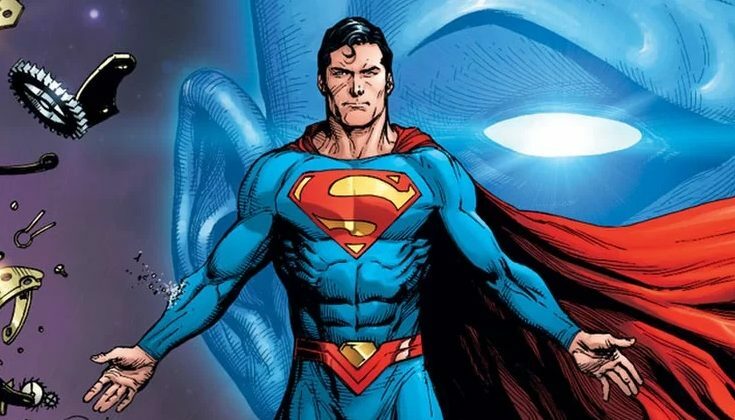 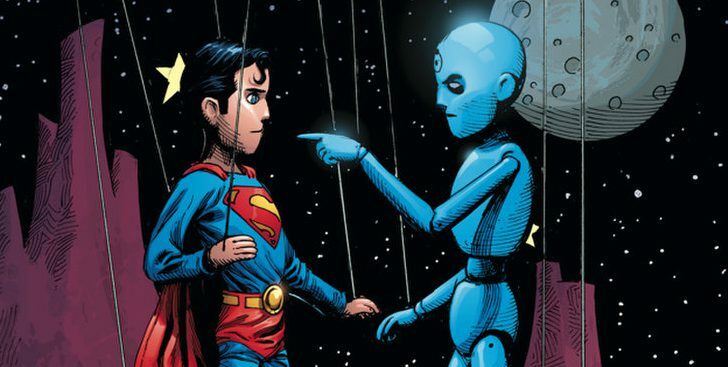 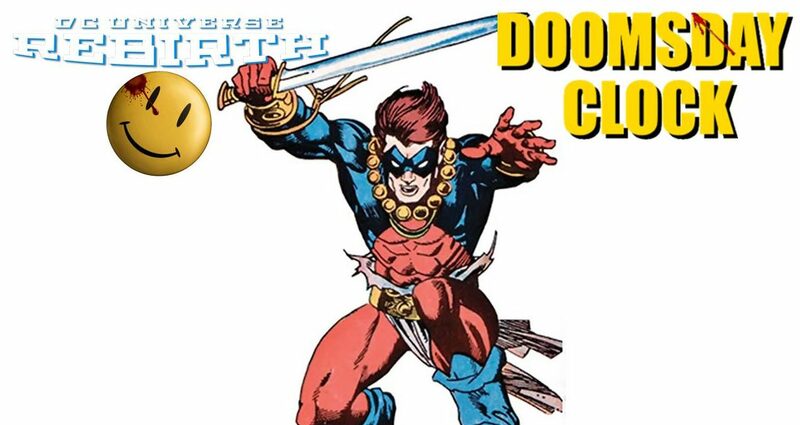 DC Comics Rebirth & Superman Reborn Part 4 Finale Spoilers & Review: Action Comics #976 Reboots Superman & DC Comics As Mr. Oz / The Watchmen Loom? 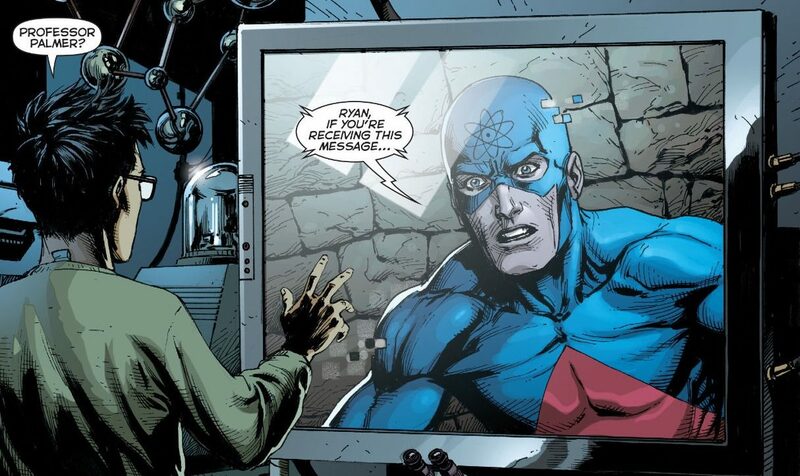 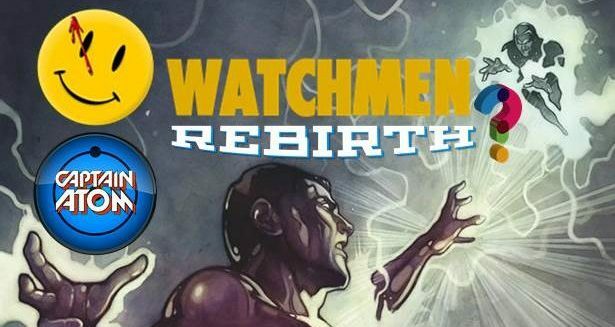 DC Comics Rebirth Spoilers: Fall & Rise Of Captain Atom #3 Reveals Captain Atom’s New Powers & Interim Costume On Road To The Watchmen Rebirth? 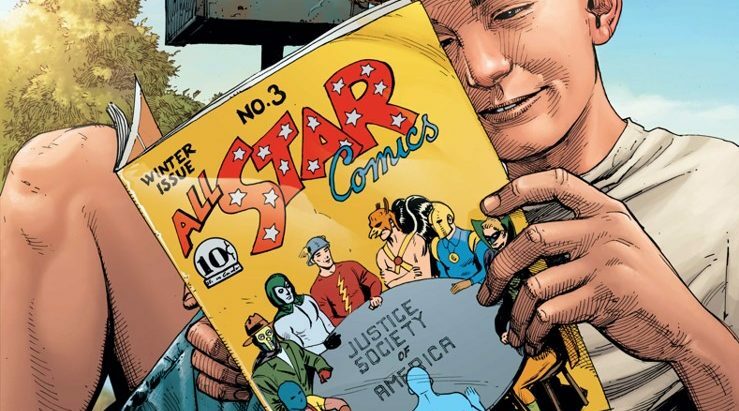 A lot of crammed into an entertaining issue.